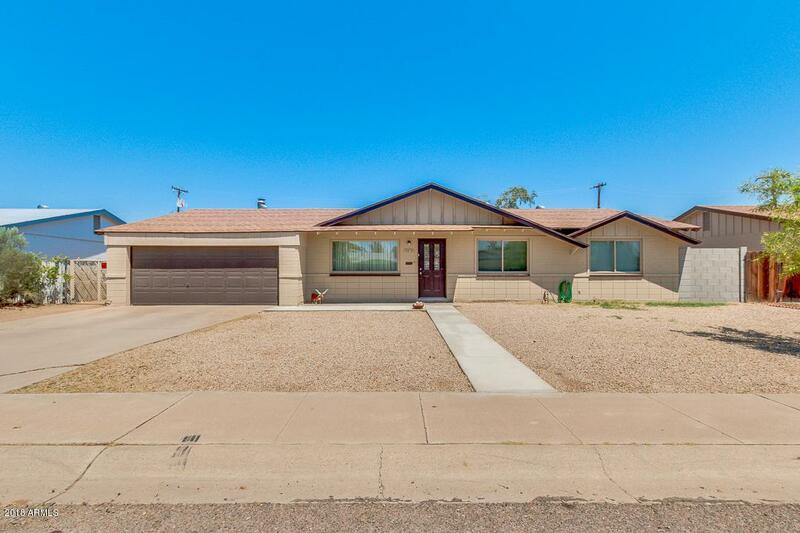 Charming property located in Phoenix can now be yours! 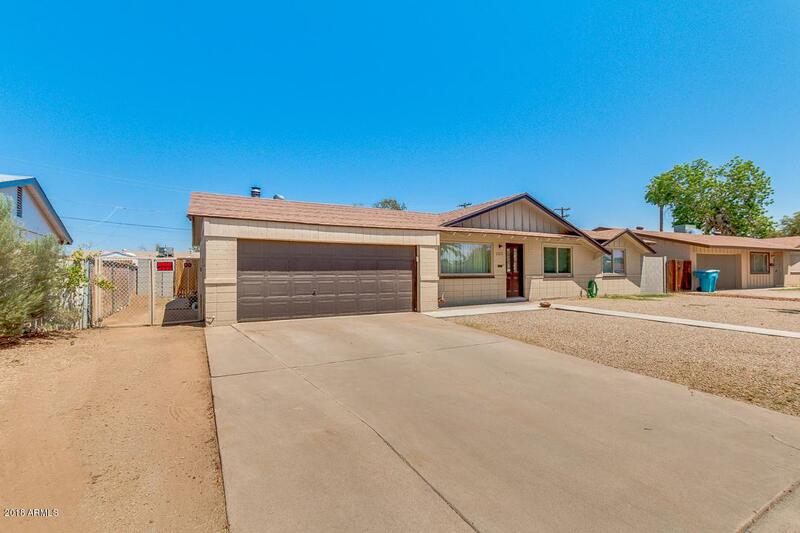 This 3 bed, 2 bath home features low maintenance front yard, 2 car garage, and extended driveway. 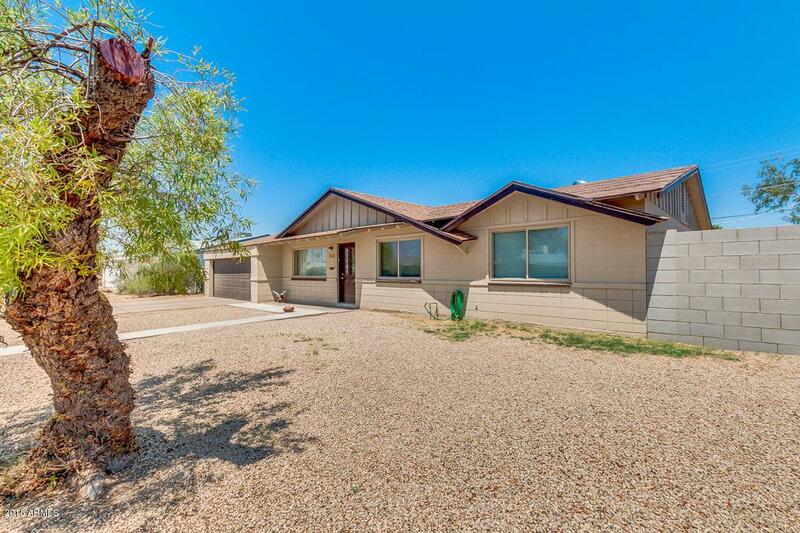 Step inside to find neutral paint, formal living room, tile flooring, dining area, and family room with fireplace. Lovely kitchen is equipped with stainless steel appliances, ample cabinetry, mosaic backsplash, pantry, and a convenient island with breakfast bar. Master bedroom includes a closet and a private bath. The backyard is a perfect oasis with covered patio, fenced blue pool, seating areas, and easy to care landscape. You don't wanna miss this awesome deal! 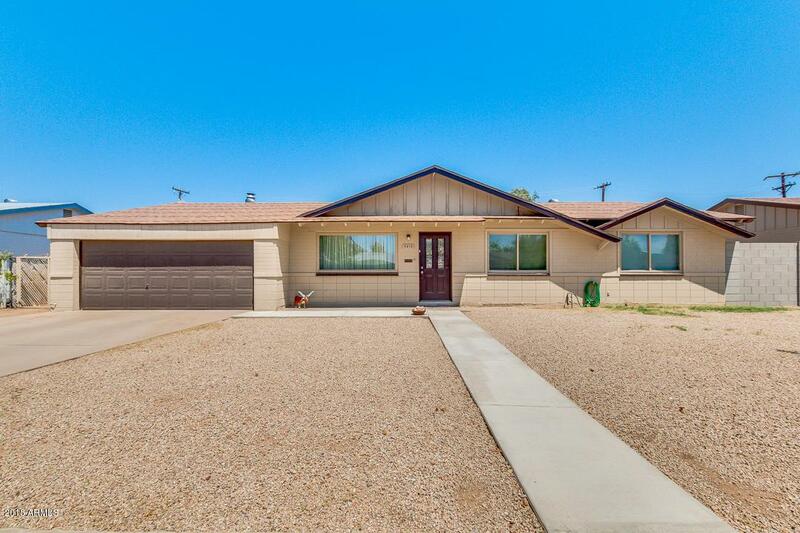 Call to schedule a showing before it's too late!